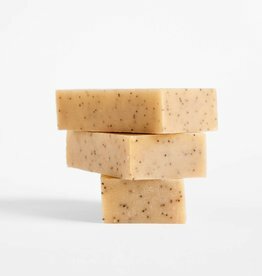 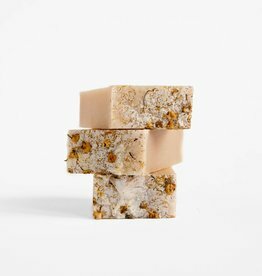 Scrub soap made with poppy seeds, safflower, honey and spicy oils of black pepper, clove, ginger, coriander seed and cardamom. 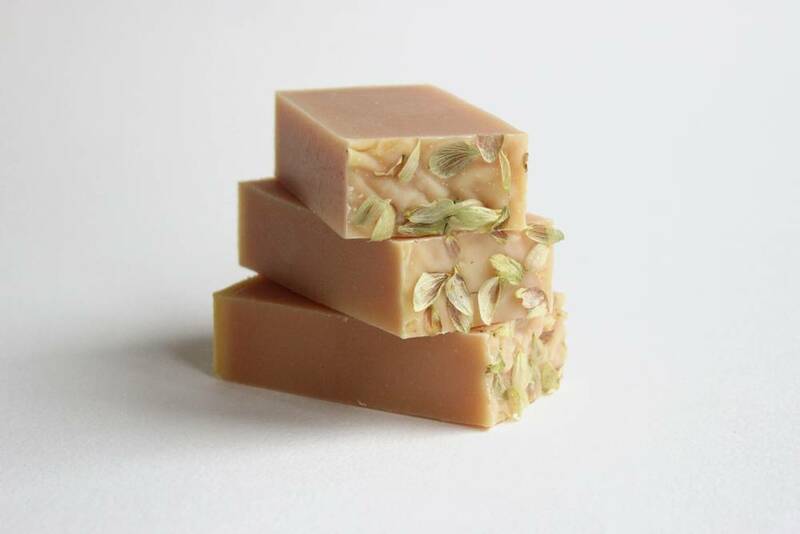 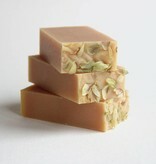 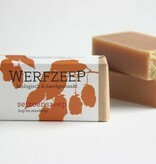 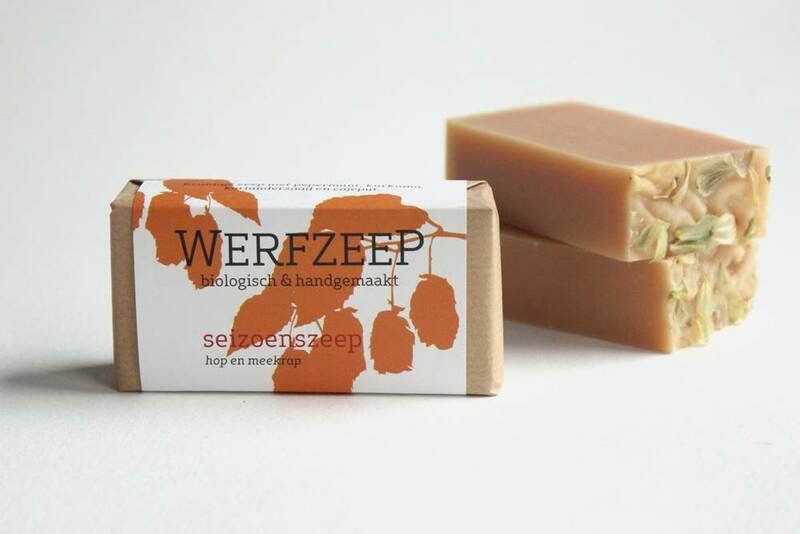 Refreshing Herbal Soap with camomile, aloe vera, thyme, sage, fennel, carrot seed, lavender and wild marjoram. 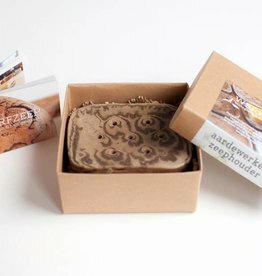 Earthenware soap dish, fits one or two soap bars.